2x 180g 12" LP. Gatefold packaging. Emperor Of Sand finds Mastodon returning to a deeply imaginative and complex conceptual storyline that ponders the nature of time. 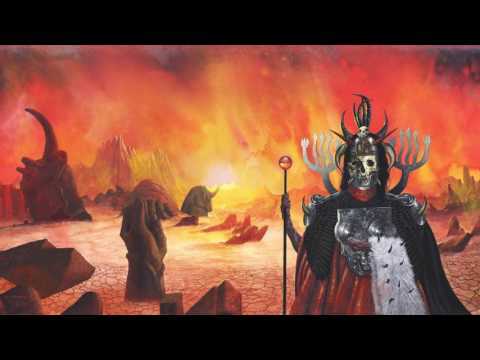 Threading together the myth of a man sentenced to death in a majestically malevolent desert, the band conjures the grains of a musical and lyrical odyssey slipping quickly through a cosmic hourglass. 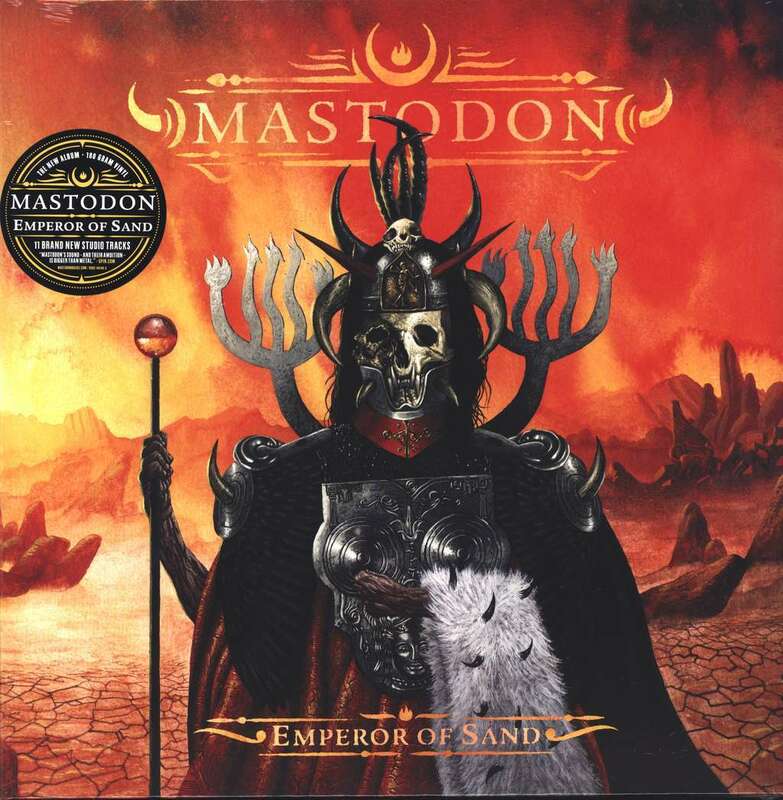 "Emperor of Sand is like the grim reaper," says drummer/vocalist Brann Dailor. "Sand represents time. If you or anyone you know has ever received a terminal diagnosis, the first thought is about time. Invariably, you ask, ‘How much time is left?'"